National School Lunch Pilot Program to Provide New York Students with Protein-rich Greek Yogurt at Schools across the State. Albany, NY - July 9, 2013 - Governor Andrew M. Cuomo today announced that New York State has been selected as one of four states across the country to participate in the U.S. Department of Agriculture’s National Greek Yogurt Pilot Program within the National School Lunch Program for the 2013-14 school year. In March 2013, the Cuomo Administration sent a letter to USDA Secretary Tom Vilsack about the program, and the Governor’s Office in Washington, D.C. maintained a continual dialogue with USDA staff over the last five months to ensure New York, the top yogurt producing state in the nation, was selected for the pilot program. As a result of this decision, USDA is now seeking bidders to supply 4-ounce and 24-ounce containers of Greek yogurt to schools across New York. In January, USDA announced that it would begin a pilot program to test the cost-effectiveness of including Greek yogurt in school meal programs. Greek yogurt offers higher nutritional benefits than traditional yogurt with less sugar, carbohydrates, sodium and lactose as well as an increase in protein per ounce. Arizona, Idaho and Tennessee will join New York in this first-ever pilot program. New York State is the Yogurt Capital of the Nation, with yogurt processors producing 692 million pounds of yogurt in 2012 compared to 587 million pounds of yogurt in California. 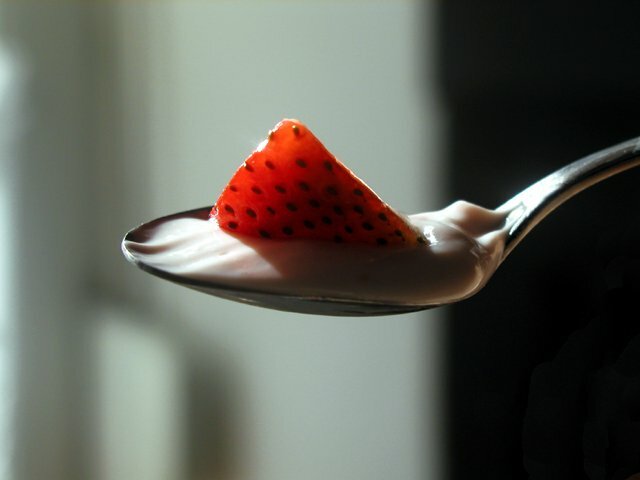 In 2011, California produced 627 million pounds of yogurt, compared to 554 million pounds here in New York State. New York State is also the fourth largest milk producing state in the country, producing 13.2 billion pounds of milk in 2012. Companies interested in applying for this pilot program can find more information at this link. Subject: LongIsland.com - Your Name sent you Article details of "Governor Cuomo Announces New York Selected as one of Four States to Participate in National Greek Yogurt Pilot Program"